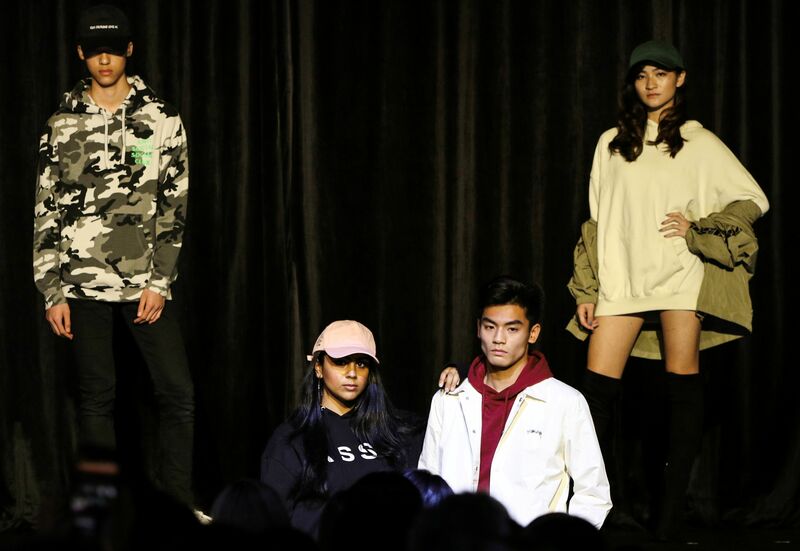 ‘Elysian’, Sha Tin College’s fourth annual charity fashion show, was hosted on March 23rd 2019. 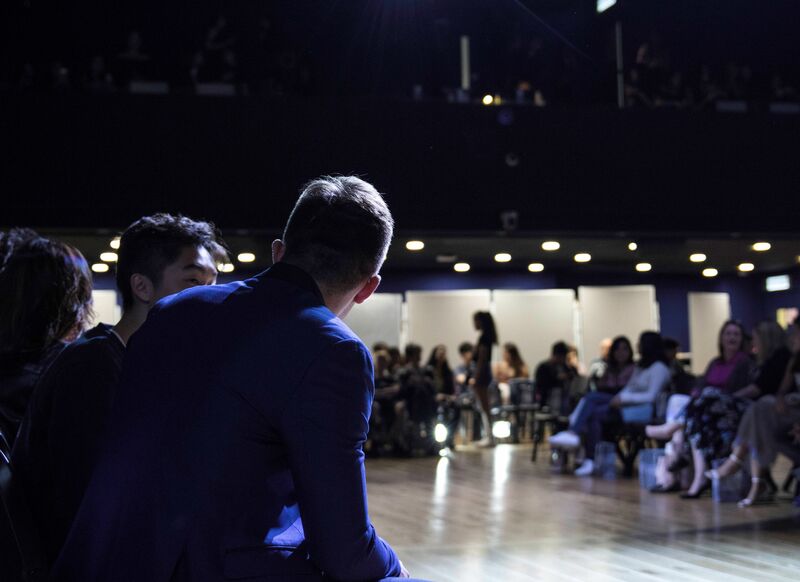 With young models and designers coming from schools of different backgrounds, it truly was a showcase of creativity and passion. The year’s theme was ‘Elements’, with students delivering stunning designs based on their own interpretations of the theme. 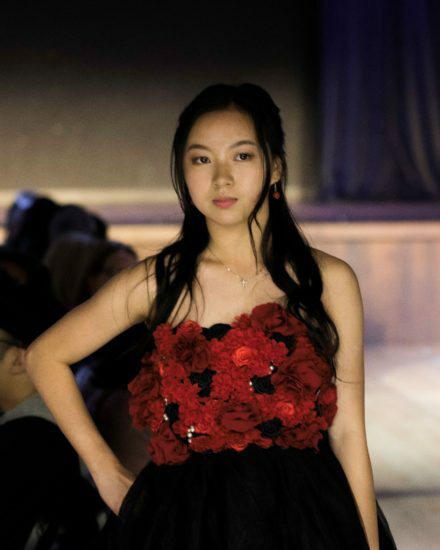 Complete with intricate and unique designs, each line of clothing expressed the individuality of the designers involved. One such group were designers of the line ‘Chrysalis’, interpreting the theme as ‘a transitional state of being.’ Christy Pang (12P1) and Hilary Kuok (12X2) believed that ‘teamwork’ and having a ‘cohesive group’ was very important in this project. “There’s a lot of trust and commitment involved, and there were times where the team struggled to meet those standards,” they commented. However, in the end, I do believe that we managed to pull it together. 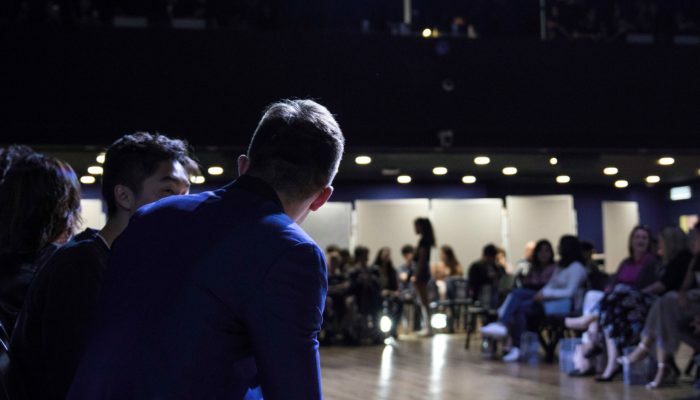 In addition, the audience received bags of coupons from brands such as Topshop and Dudes, and had the opportunity to win prizes in a lucky draw, with the top prize worth HK$65,000. Overall, ‘Elysian‘ was a major triumph. All funds raised on the day will go to Christian Action – a charity that aims to provide support to refugees in Hong Kong. Many thanks go to all those who helped with organizing the event!